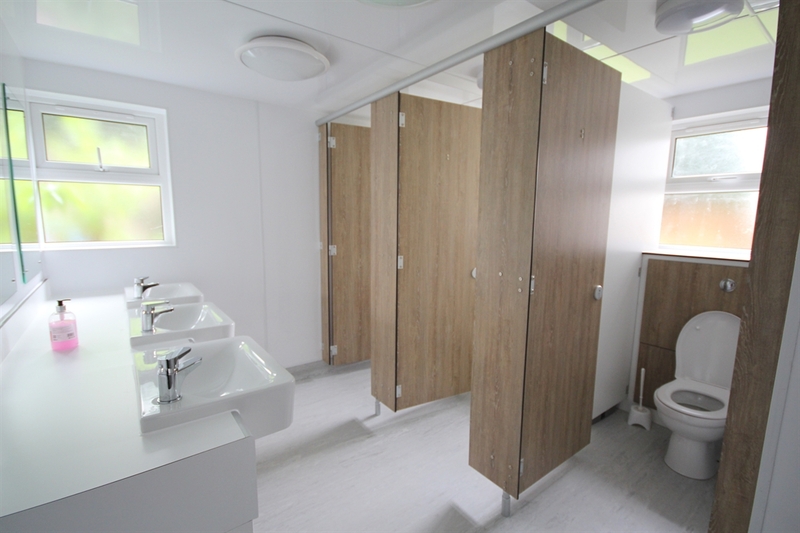 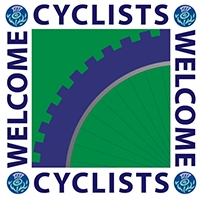 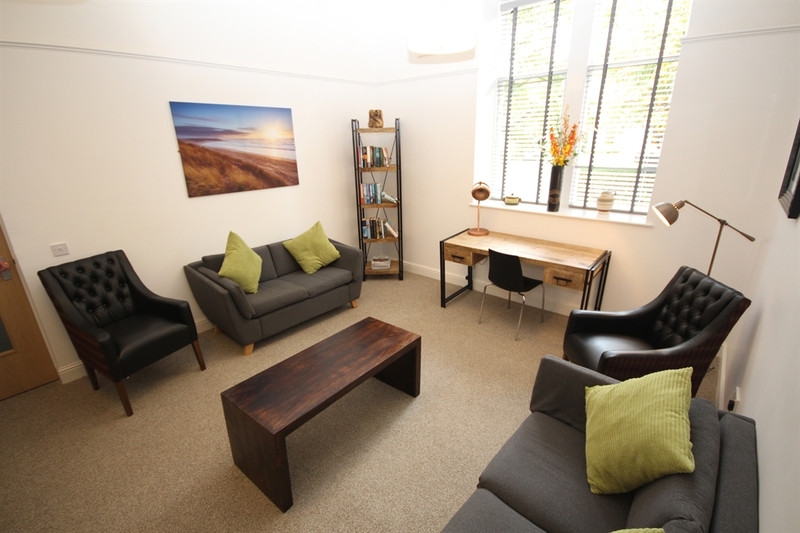 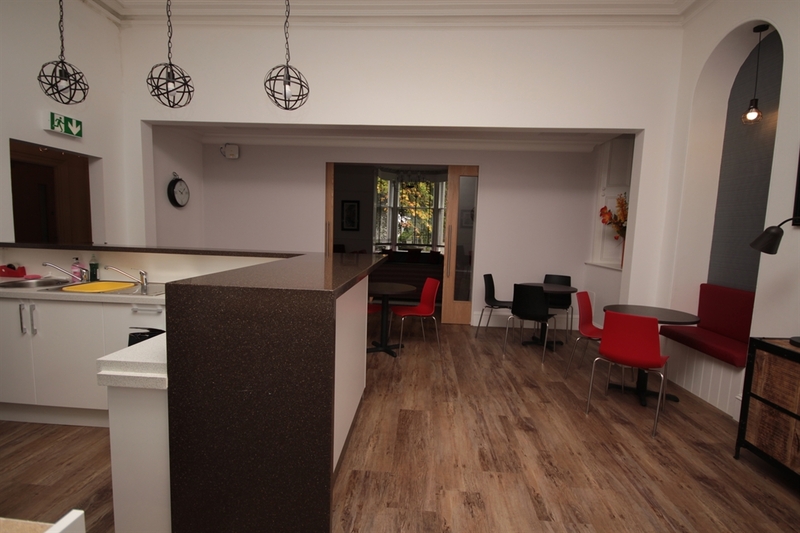 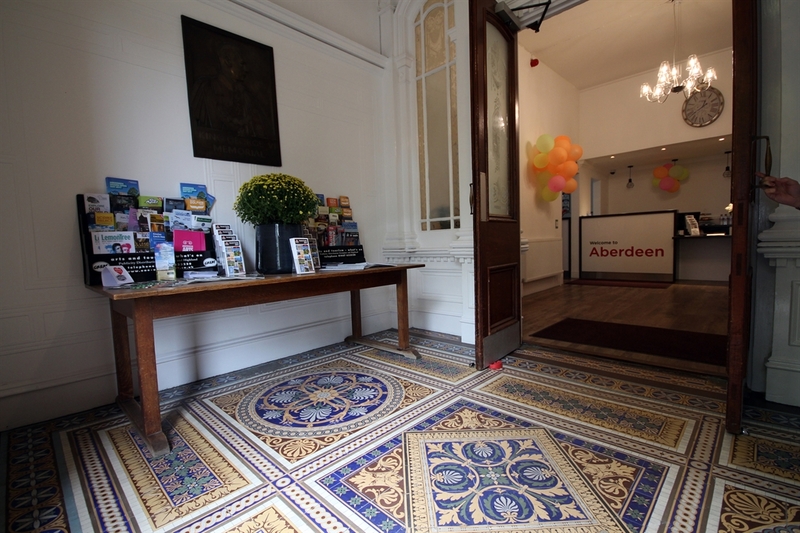 Newly refurbished Aberdeen Youth Hostel is located in a quiet residential area on the west side of the Granite City, within walking distance of the city centre and its many attractions. 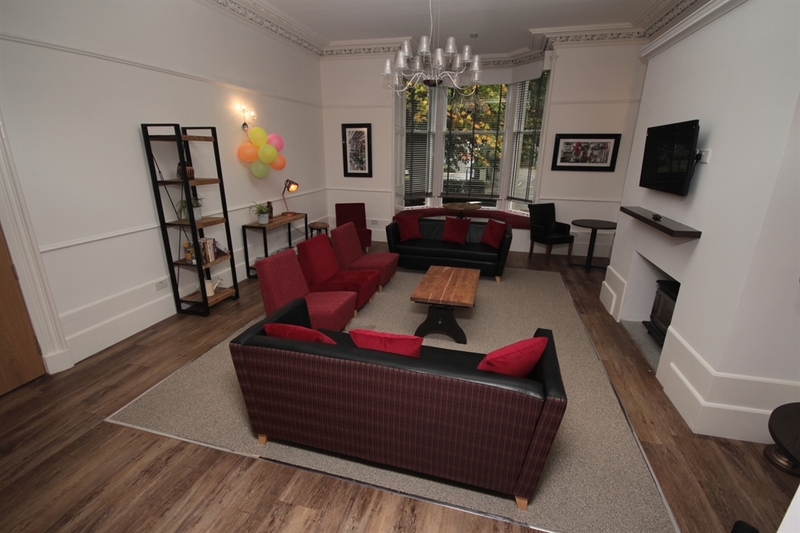 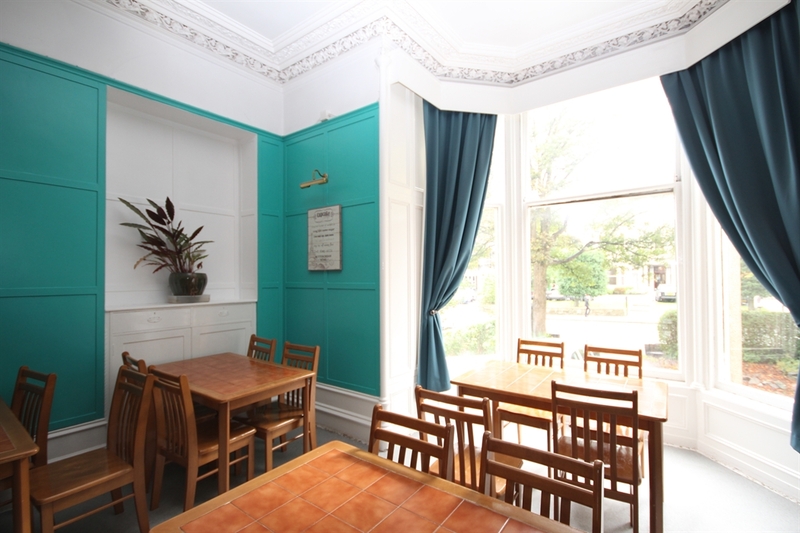 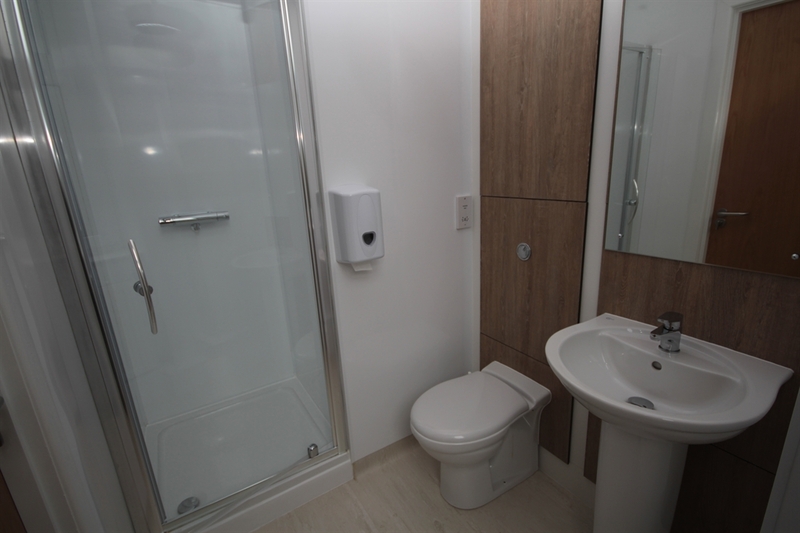 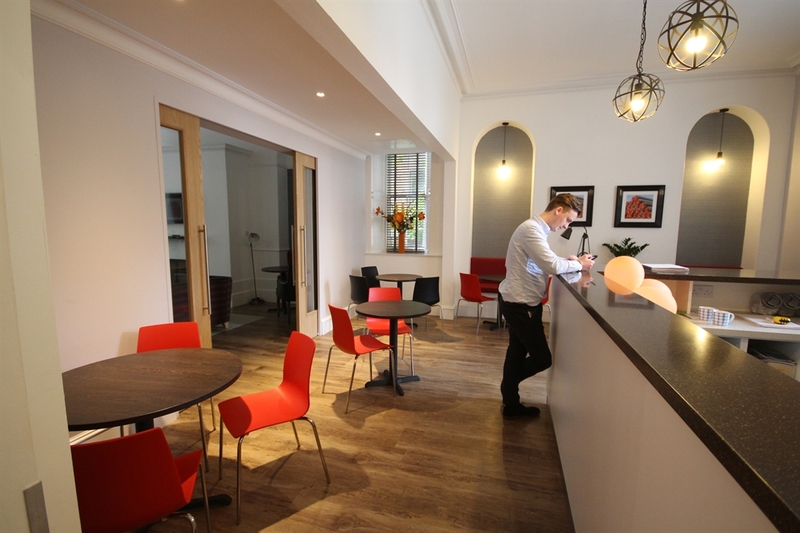 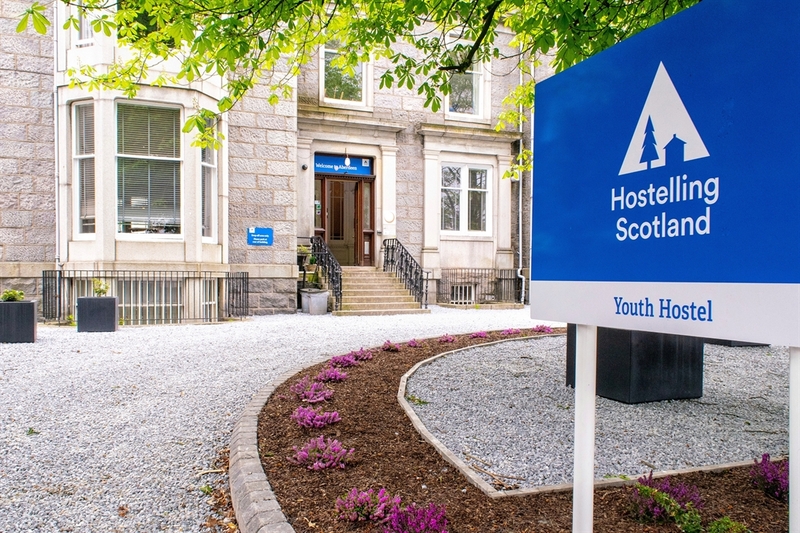 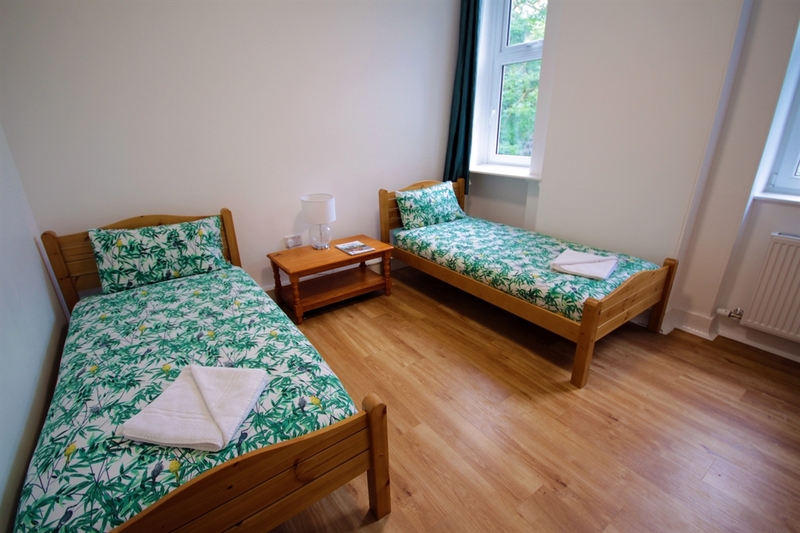 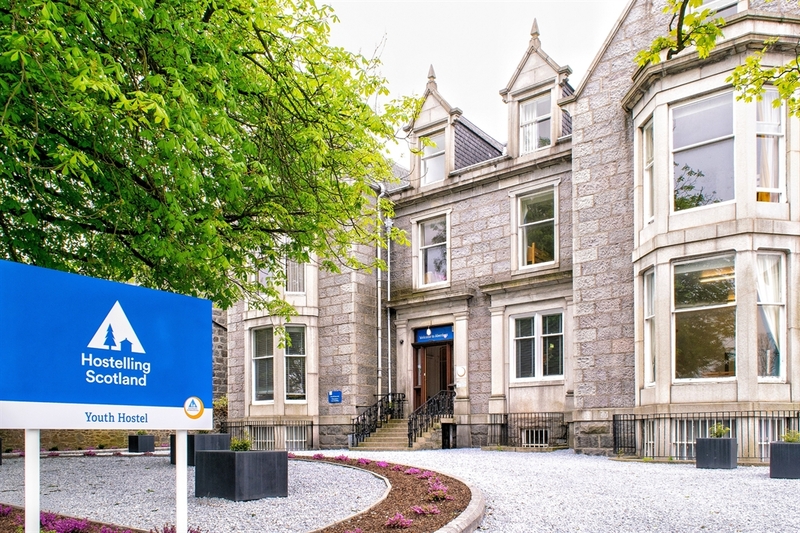 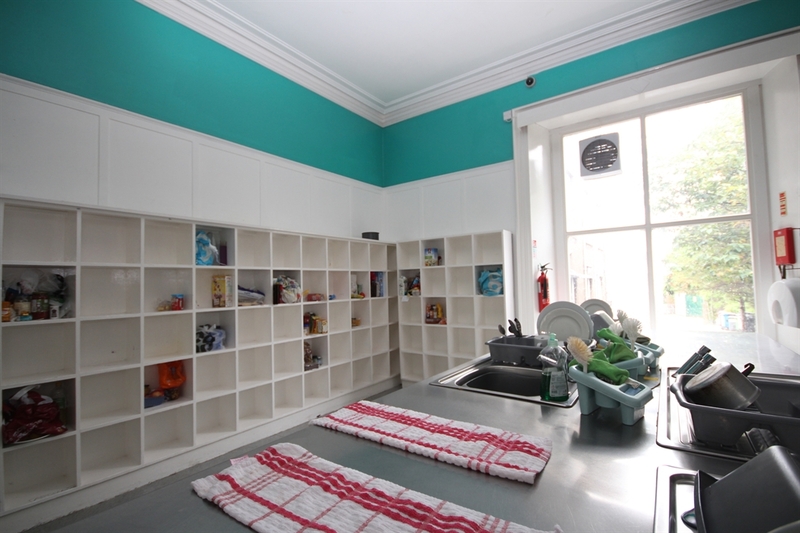 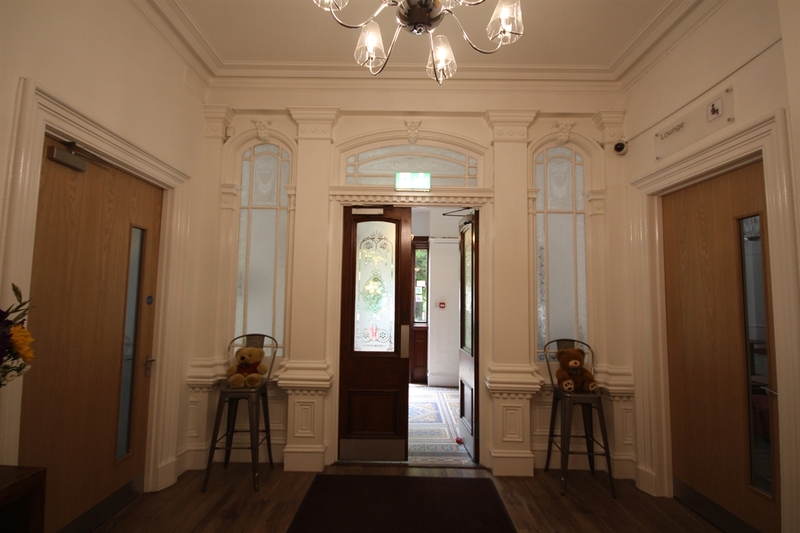 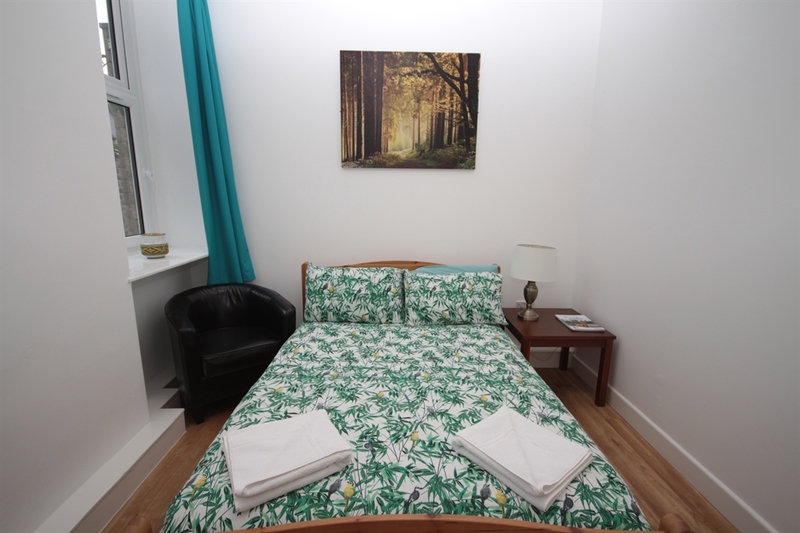 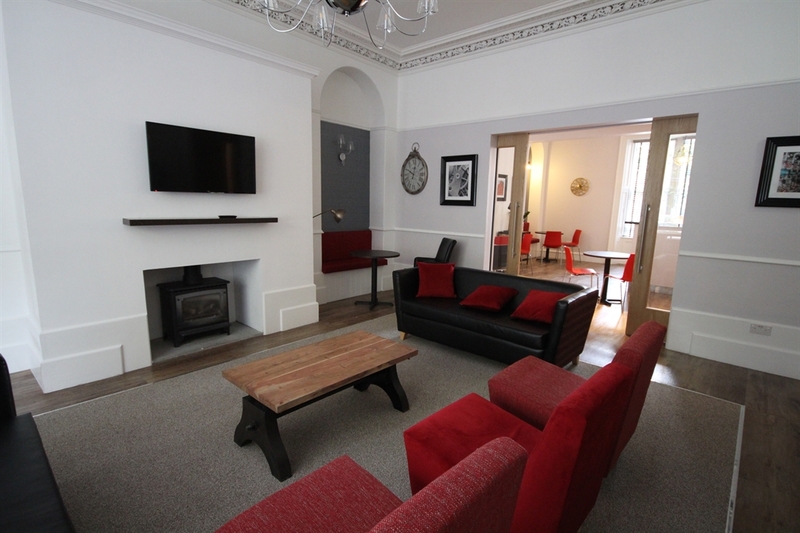 This four star youth hostel is located in the desirable west end of Aberdeen with excellent transport links to the city centre. 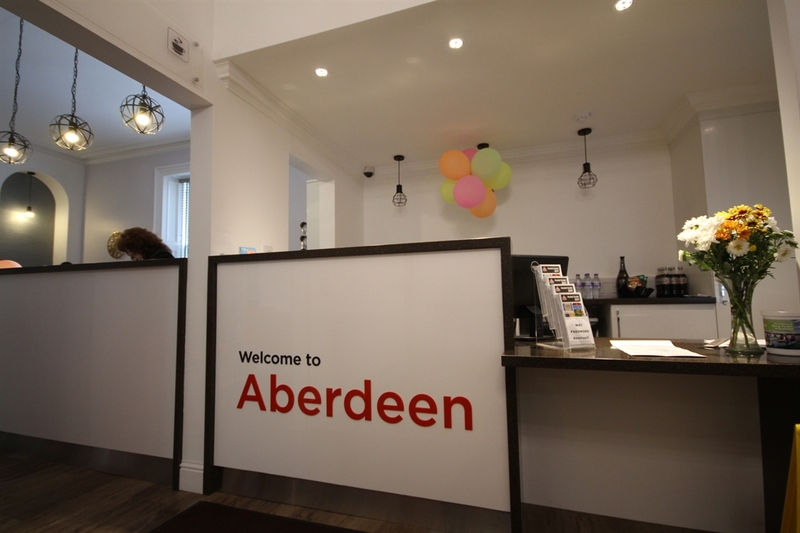 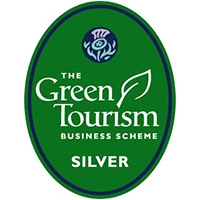 Refurbished in 2018 and highly commended by VisitScotland, it’s an ideal choice for leisure and business travellers alike.